Excellent service and the property we stayed at was really good and met our expectations that were high. 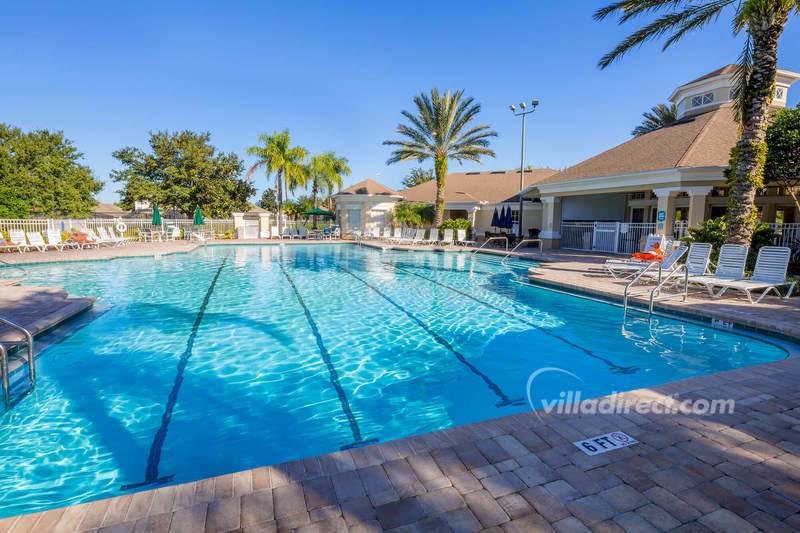 Windsor Palms rental accommodations offered include villas, pool homes, townhouses and condos. 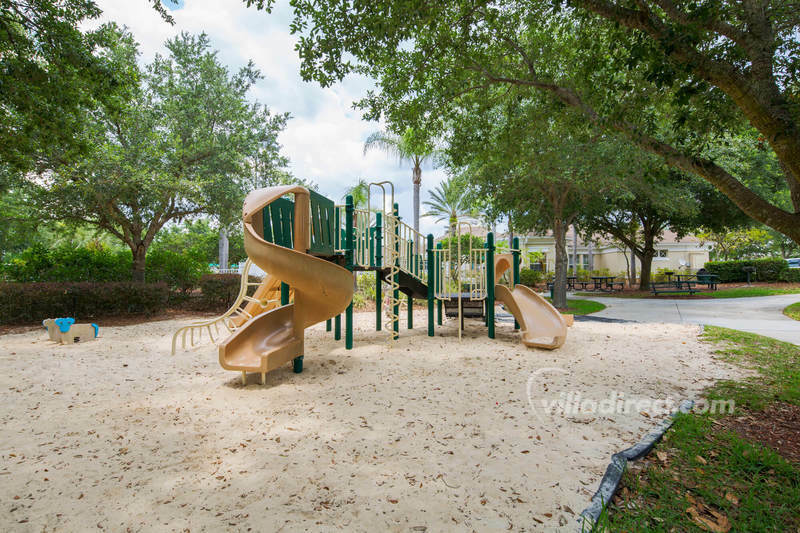 Windsor Palms is a gated, exclusive development of spacious, executive 3, 4, 5 and 6 bedroom vacation villas with pools, 2 and 3 bedroom condo apartments, and fabulous 3 bedroom town-homes, in Kissimmee, Florida... all surrounded by wide boulevards and set in sub-tropical palm fringed streets. 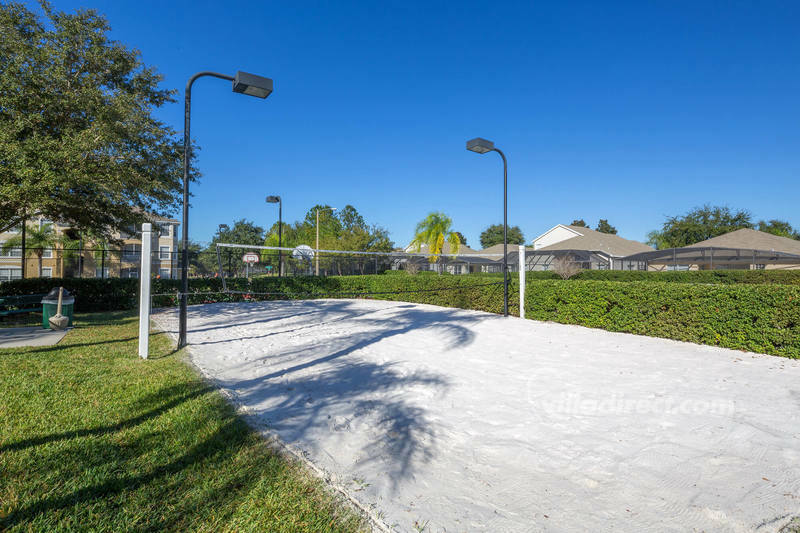 This executive resort is the perfect vacation location for families and is one of the most popular communities for guests seeking vacation rentals. 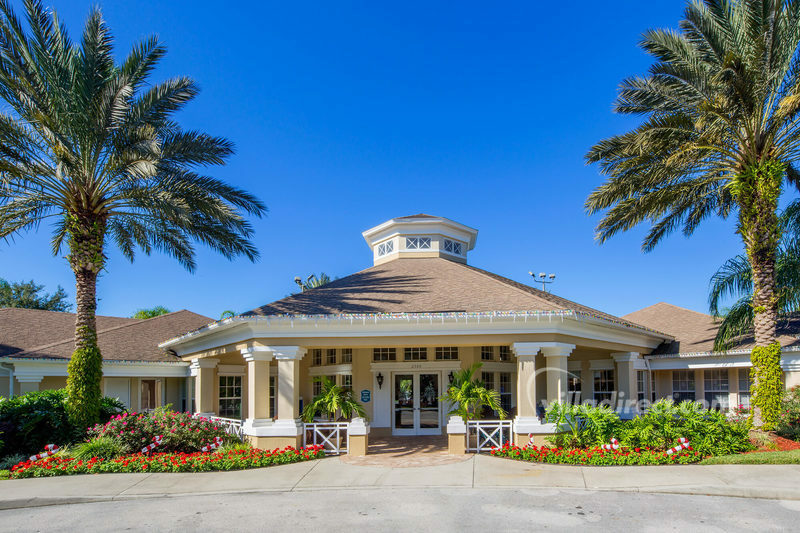 Set in luscious landscapes, the Windsor Palms resort and club house offers an array of complimentary amenities available to all guests staying at VillaDirect vacation homes. Choose to stay in shape in the state-of-the-art fitness room. 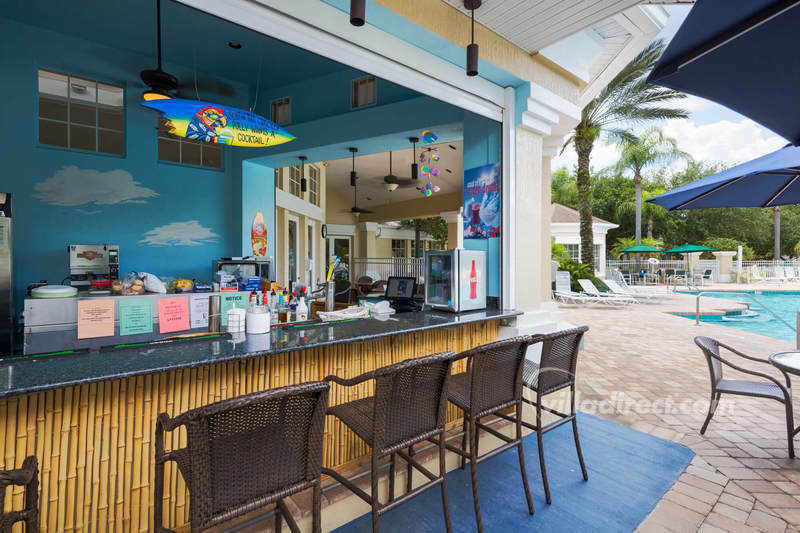 The popular club house at Windsor Palms provides the perfect place to sit around the resort pool, kiddie pool and hot-tub, or to sun yourself and meet other guests and families from around the world. 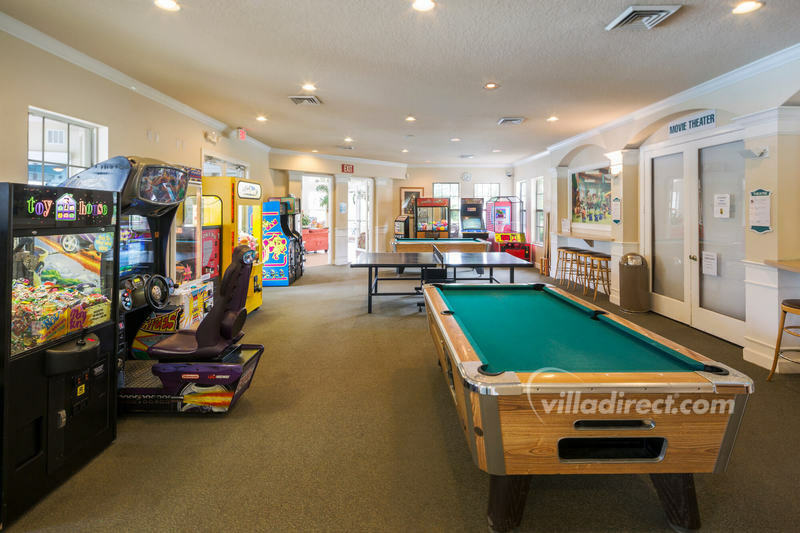 Kids of all ages will want to stop at the video games room, or play pool or table tennis inside the club house. 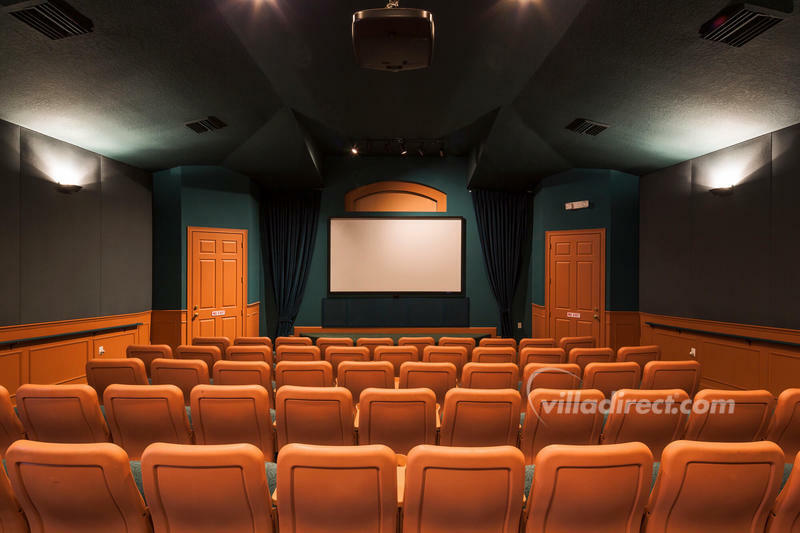 There's even a 58 seat cinema that has regular showings of popular and recent family friendly movie releases. 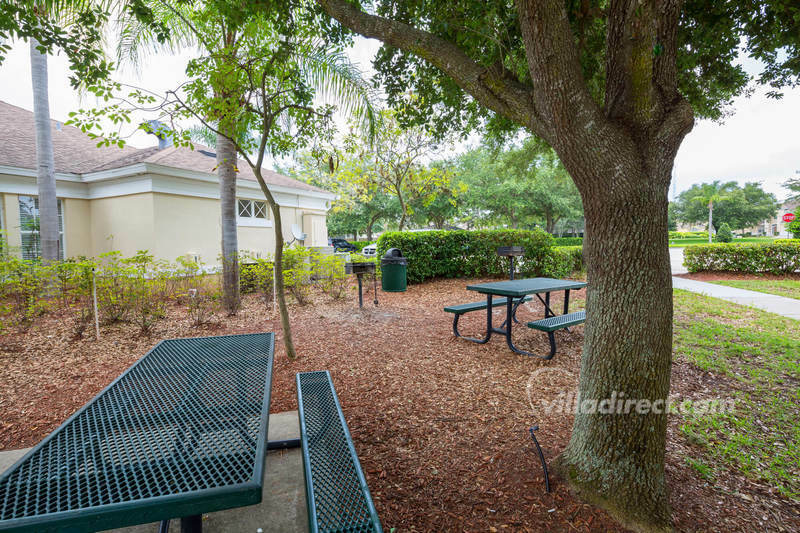 Outside of the Windsor Palms club house, you'll find picnic and barbecue stands, a kids tot-lot, tennis courts, basket ball courts and a soft and sandy volleyball court. There's even a sundry shop in the club house if you run short of sun block or need a drink and a snack. 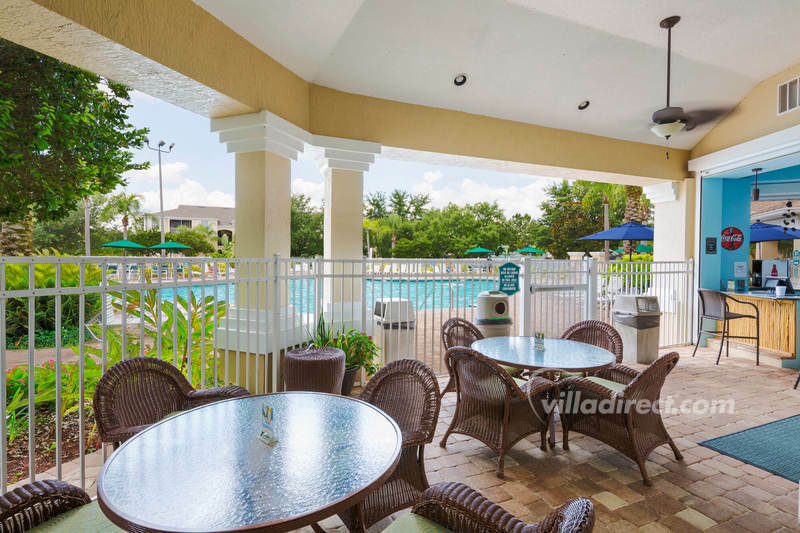 Windsor Palms is ideally located for fantastic vacations on Disney's doorstep, with some of the best shops and restaurants just a couple of minutes away at Formosa Gardens, and Disney less than 3 short miles from this fabulous resort almost next door to Walt Disney World® Resort in the Kissimmee area. 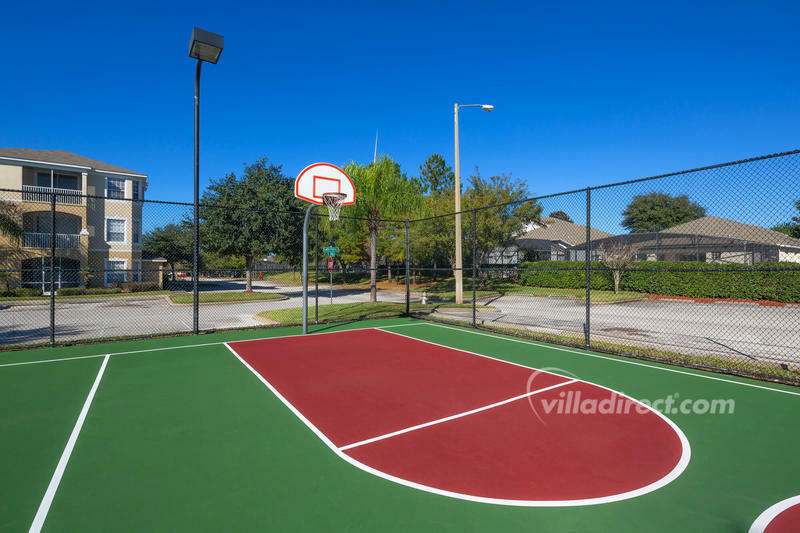 Windsor Palms resort-style community is located off Hwy 192 West at Mile Marker 4 - approximately 3 miles from the theme parks and even closer to many of the other attractions. 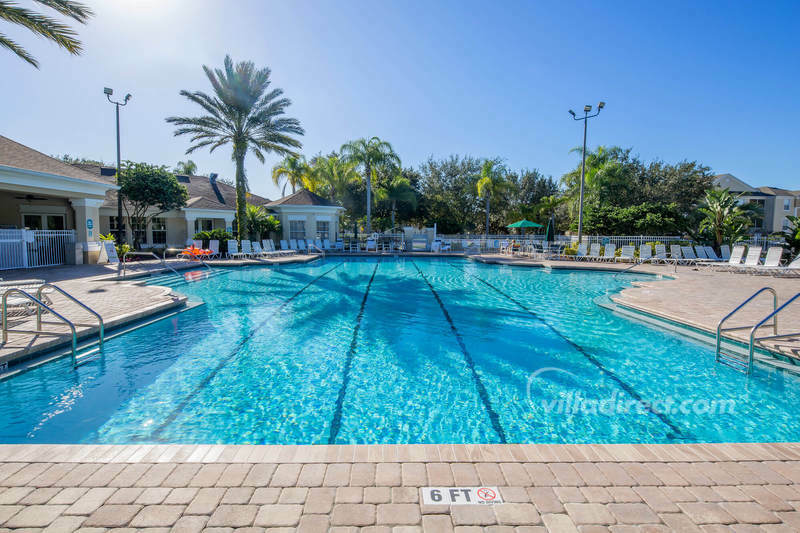 With lots of extra amenities and features it is one of the most popular destinations for families visiting Orlando, Orlando and Florida. Just 2 minutes from the entrance, guests will find the famous highway 192 - and the Formosa Gardens shopping mall and eatery. Some of the best known restaurants are located at Formosa Gardens, with an Outback Steak House, Red Lobster, Giordano's Chicago Pizza restaurant, Carrabba's Italian, Cracker Barrel, Chinese, Subway and Taco Bell takeaways, as well as shops, a Winn Dixie supermarket, and much more just a short drive from the Windsor Hills resort. 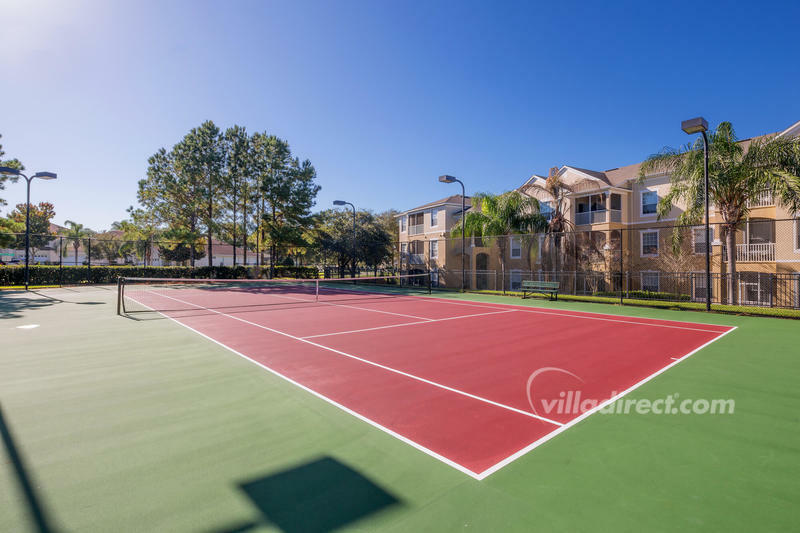 If you want even more choice, take a look at Windsor Hills resort, Emerald Island resort, Vista Cay resort or Terra Verde resort as alternatives, all located in Kissimmee and Orlando close to Disney attractions.